For the first three (really four) movies, you can really see the date of them. The effects when they are in Asgard were excellent. Beautiful scenery, vibrant colors. Where I found it lacking, was when Thor was on Earth. The effects for the wind and tornado and some of the explosions seemed half done. Overall, it was enjoyable and good to see where some of the characters originated from. It was interesting to see Natalie Portman and some bigger names but in an ancillary role. 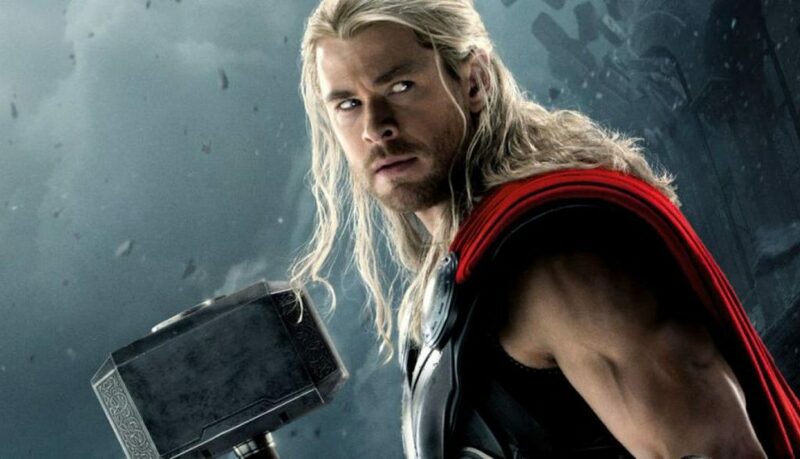 Enjoyable and looking forward to rewatching the other Thor movies now having seen the first.